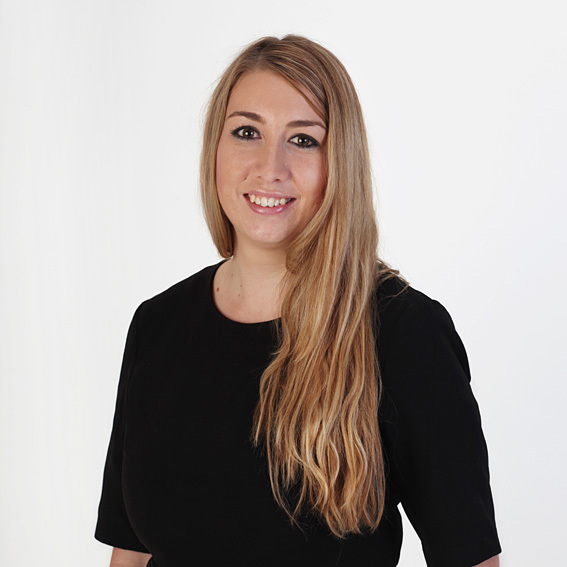 Shortly after moving to the UK from Australia, Karlee became the Practice Manager at Physiotherapy London in 2016. She has since committed herself to providing the highest level of care and service to our patients, and ensures that the clinics run smoothly. Karlee deals with any issues related to accounts, appointments, referrals or insurance.